There are a number of routes through which those affected by the Grenfell Tower fire can get help and advice about immigration and passport related matters. · People can speak face-to-face to specialist Home Office immigration staff about their passport, visa or immigration queries at the Westway Sports and Fitness Centre, Crowthorne Road, W10 6RP from 10.00am –8.00pm. · The Home Office has a 24-hour advice line on 0300 222 0000 for those impacted by the Grenfell fire needing passports, visas, or immigration advice. 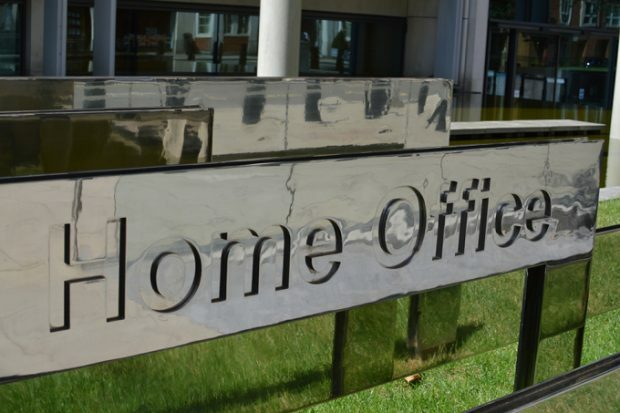 · Home Office will make sure that all victims, irrespective of their immigration status, will be able to access the services they need, including accommodation and healthcare. · Any family and friends concerned about their loved ones should contact the police investigation team on 0800 032 4539. Home Office will not use this tragic incident as a reason to carry out immigration checks on those involved and those providing vital information to identify victims.